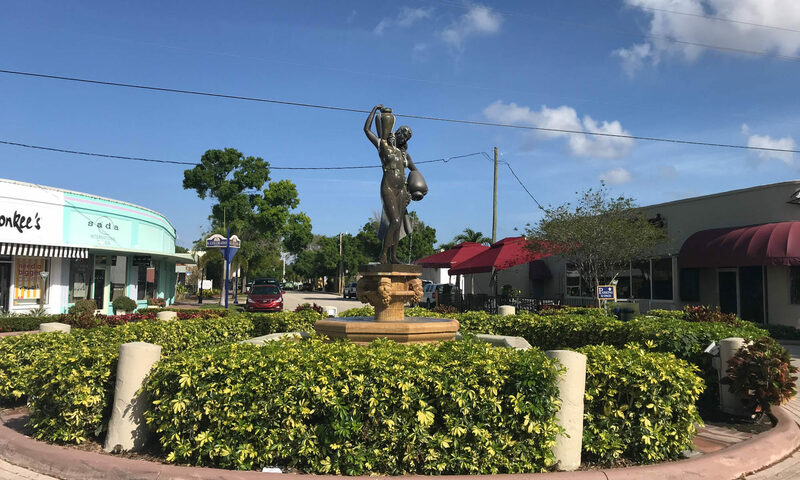 East Lake Charlotte Estate is a small family friendly community in the heart of Stuart, FL. The single-family homes here are a great size and an affordable price. You can expect large fenced in backyards with plenty of room for pets, boats, and a swimming pool. 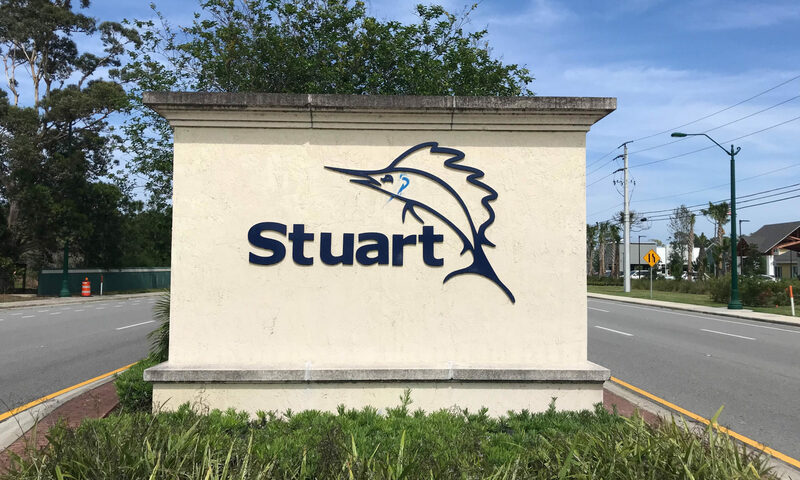 With a great location in Stuart you are minutes from downtown Stuart and the golden sandy beaches. 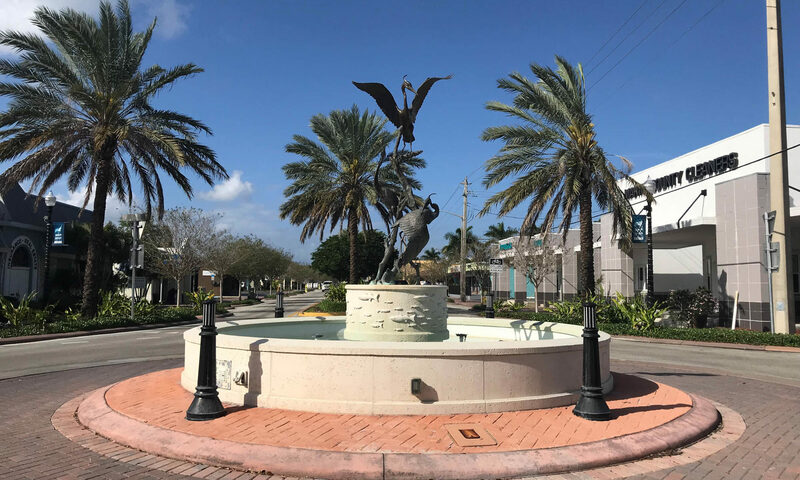 Downtown Stuart features an array of shops, restaurants, cafes, and art galleries all with the setting of the beautiful Sailfish Fountain. This gorgeous coastal town has a beautiful coast line that attracts visitors from all over the world. The picture postcard setting, and its pristine marine environment is a wonderful attraction and with skyscraper free views you can really enjoy the panoramic view. Located in Martin County are many public and private schools’ which families will delight in. Closest to East Lake are Jensen Beach High School, Stuart Middle, and J.D Parker School of Technology. 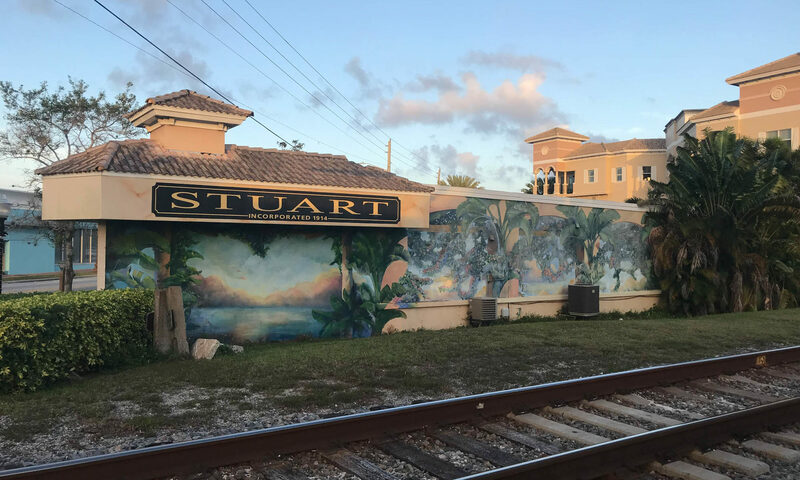 Excellent transport links means you can be in many other beautiful towns and cities within the Palm Beaches. 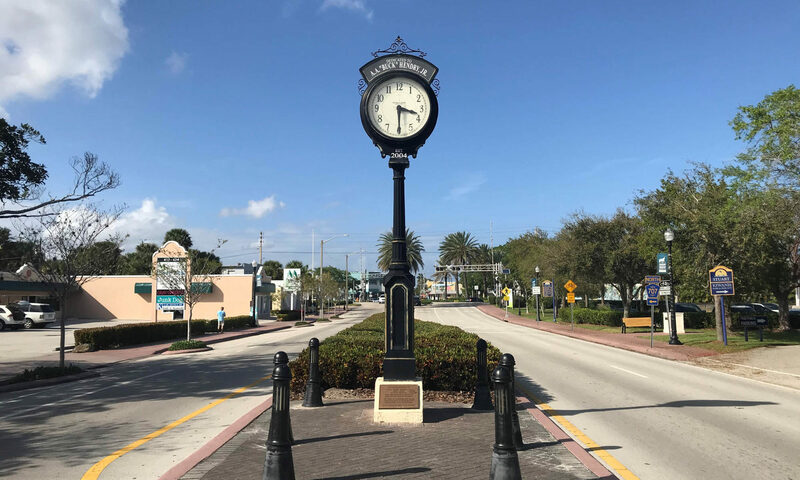 West Palm Beach a vibrant and diverse city is a mere 45 minutes. I am interested in learning more about East Lake Charlotte Estates homes.